"...The leopard is an animal of great beauty - the perfect example of feline power and grace. 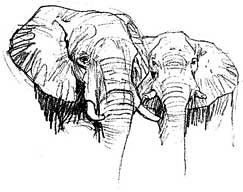 Solitary, secretive and aloof, it is an unmatched predator, and a powerful symbol of the wild places of the earth." CATS OF AFRICA published by Fernwood Press in South Africa in 1997 and published in the United States by Smithsonian Institution Press in Washington D.C. in 1998. 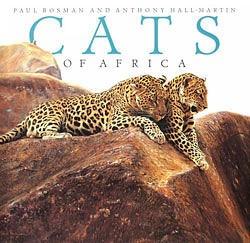 Price: $31.50 Order Cats of Africa Today! 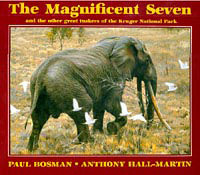 depicting the great elephant tuskers of the Kruger National Park, published by Human and Rousseau, South Africa in 1994. 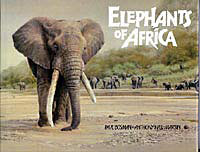 ELEPHANTS OF AFRICA, published in 1986 by Struik, South Africa and published by Safari Press in the United States in 1987. Book Price: $45* - Order Now! 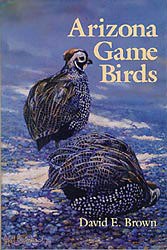 the University of Arizona Press in 1989.